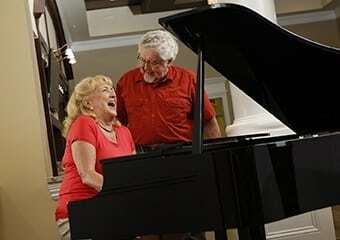 If you are looking for the very best in senior living in Florida, you've found the right place. 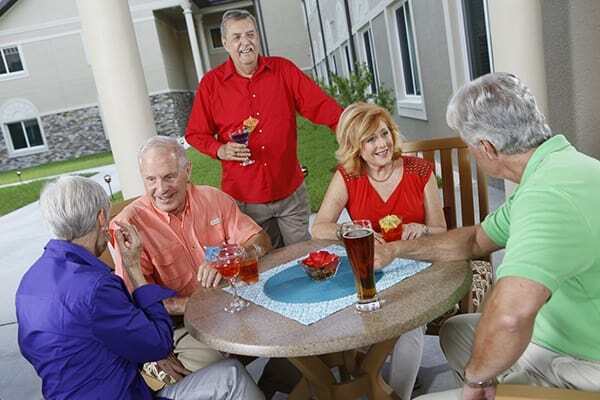 Motivated senior living means you are free to pursue the social activities, hobbies and interests of your choice while our professional team members provide superior personalized care and services. 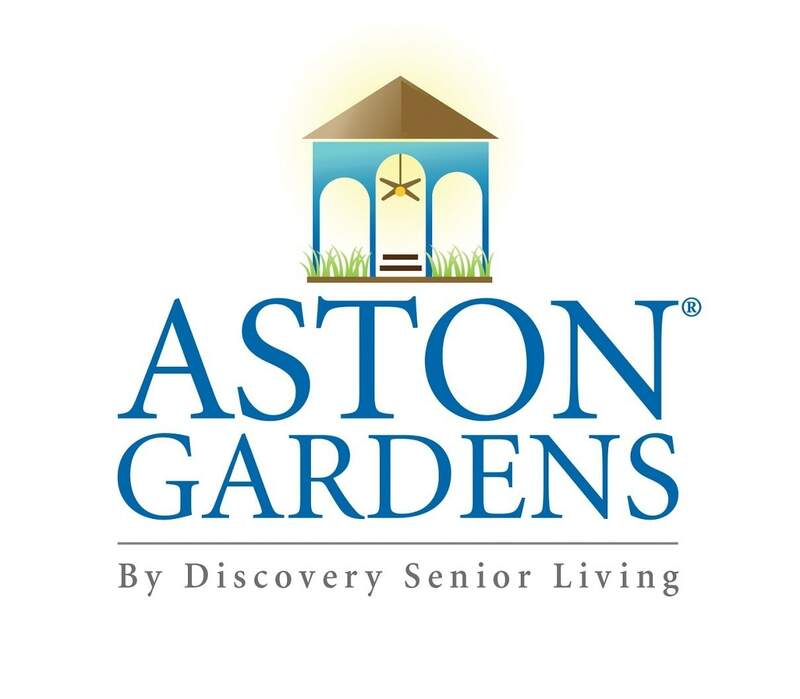 It all starts at the Grande Clubhouse at each Aston Gardens community. Dine restaurant-style complete with a wide selection of menu options in our elegant dining room. Relax by the pool with friends or immerse yourself in a variety of activities and events happening at the community daily. Learn More About Our Carefree Lifestyle Programs!